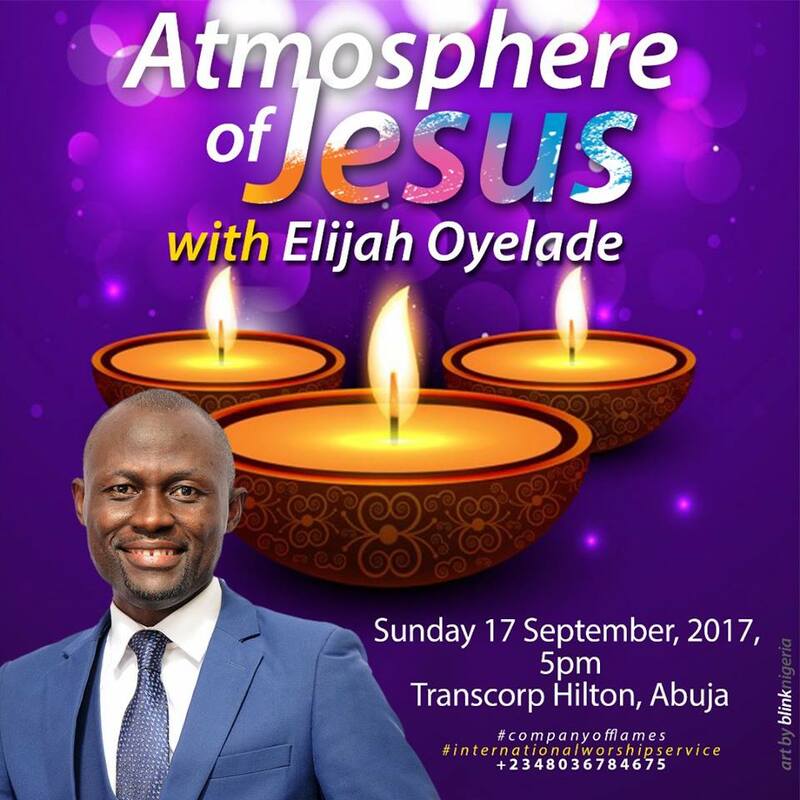 Renowned international worship leader Elijah Oyelade is set to host the first of its kind an “International Worship Service” in the federal capital territory. A convergence of worshipers from across the city to raise an incense of worship to God. Elijah Oyelade is known for great songs like “Glorious God”, “Spirit Pray”, “The Way You Father Me” and a whole lots more. “There is set to be a great revival and it will travel in the winds of worship. We are gathering to raise our voice and stir up the heavens for a release of God’s power in this end time”. Elijah Oyelade.